Crafty Cider is first cider made here at Wyndridge Farm. 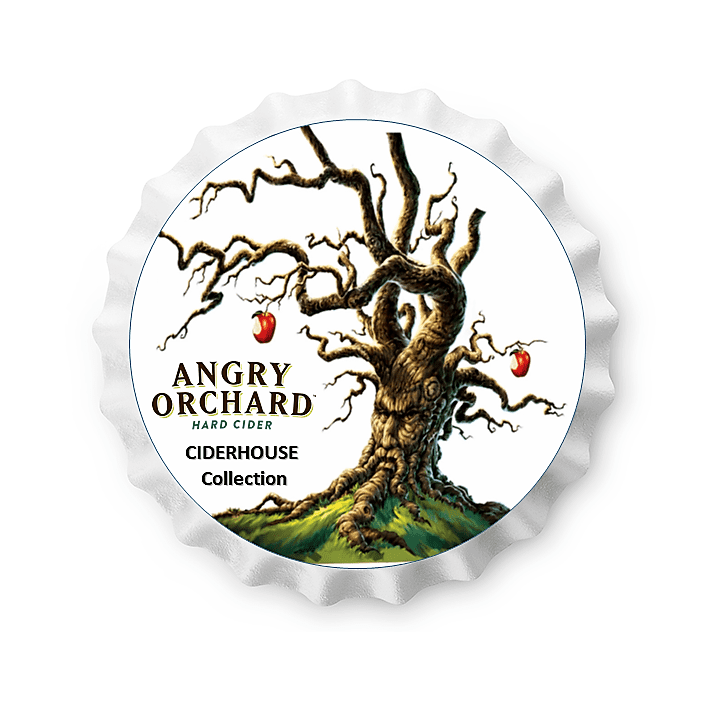 Crafty Cider a more sophisticated beverage – crafted in the spirit of a traditional Champagne-style hard cider. Crafty Cider leaves out excessive amounts of candy-like sweeteners that some other ciders add. We believe in keeping it simple, by using locally pressed apples and yeast. The result is a fresh, clean tasting hard cider.